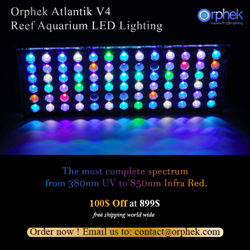 Last June, it was revealed that user customized PowerPucks would be available to purchase for the AquaIllumination Vega LED fixture. 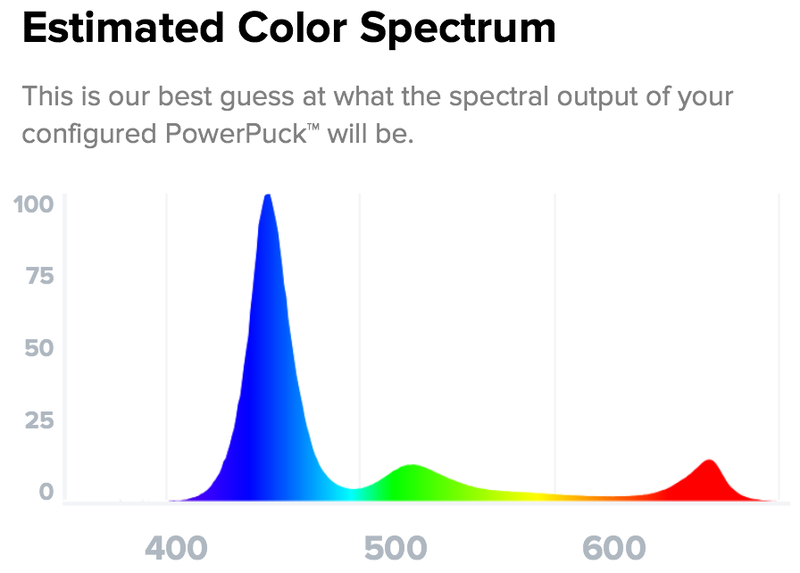 These custom LED clusters would be ordered off of AI’s website with the help of a nifty color selecting tool that graphed what the resulting spectrum should look like, and for once users could get a light fixture that was tailored specifically to meet their needs. While AI didn’t make the feature available right away, we’re happy to report that the customizable PowerPucks and the online configuration tool went live just a few days ago. 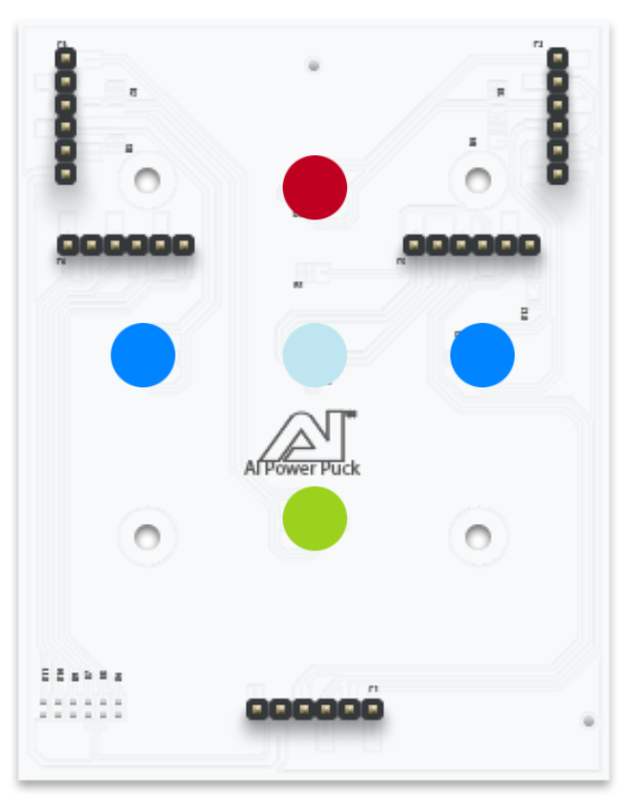 Upon visiting the AI PowerPuck Color Configurator, users can click on one of the LEDs (represented by a colorful dot) and change the color to one of their liking. The four outer emitters can each be a different color, with 11 total options being available (deep red, red, cool white, neutral white, warm white, green, blue, royal blue, deep blue, UV, and violet). The central LED, which is of a higher wattage, has four colors available (cool white, neutral white, warm white, and royal blue). Man, that’s a mountain of color choices. After each color is changed, the spectral plot on the right changes to reflect the new color output. The customized PowerPuck has a retail price of $49.99 each and they will start shipping in early April. Each Vega module can accept up to three of these custom LED clusters, really allowing for a ton of color out of one fixture.